But… if you’re having this thought now… do something NOW… if you know that in January you plan to kick start your journey… beat the rush… Get in now and actually have an enjoyable experience of it all. Here at RT Fitness we aren’t all about clean eating and restriction, we aren’t about beasting you until you puke… so don’t worry, those social events in the run up to Christmas won’t be T-Total!! You’ll still be able to enjoy yourself, and if you start now chances are you’ll be doing enough and have enough time to actually feel awesome about yourself throughout the party season and won’t feel as guilty about the copious amounts of alcohol consumed. 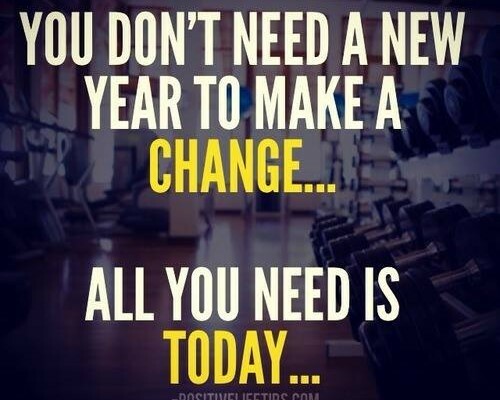 So… Beat the Rush… Get in touch… Start your journey now and we guarantee you’ll still be with us come the end of January… you’ll still be enjoying it… you’ll still be making progress… Let’s do it!! !